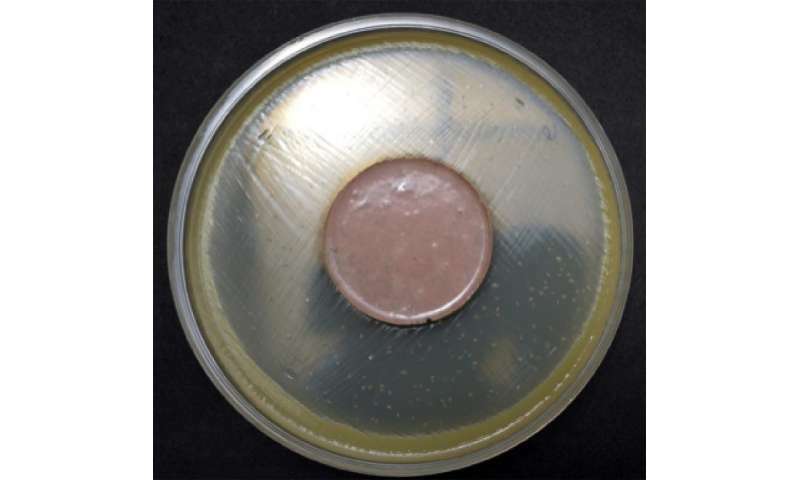 Researchers at the Universidad Michoacana de San Nicolás de Hidalgo (UMSNH) in Mexico used an antibacterial geopolymer called Antibac to repel pathogens. The material has a lot of potential in the construction industry. The polymer is an inorganic resin that inhibits development, growth and reproduction of bacteria, yeasts and fungi; used as a cement, it can adhere to metal surfaces, ceramics or glass and inhibit harmful microorganisms, said Dr. Jose Carlos Rubio creator of the technology. He explained that the material has a duration of approximately 100 years, is resistant to acids and water, and does not discolor because it endures solar radiation. "The natural color is cream, but we can add any pigment and adapt it to the customer's needs." Its antibacterial effect makes it ideal for hospitals, restaurants or the food processing industry, but it can also be used in the home because it costs less than $10 per square meter, making it cheap compared to current synthetic coatings. The product can be placed on any surface just like a construction paste, setting in just 24 hours. It consists of clay and sea sand dissolved in an aqueous solution and a biocidal agent in the form of microscopic glass particles that inhibit bacterial growth. 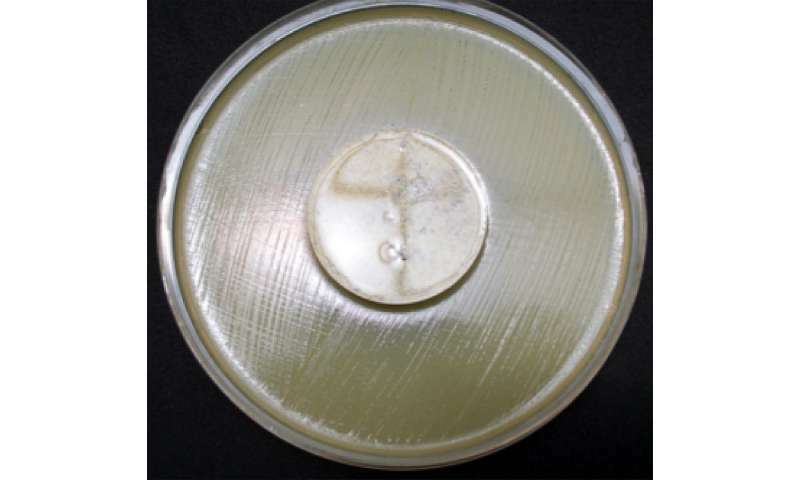 The inorganic resin, once solidified, traps the antibacterial microcrystals in a "cage," keeping them enclosed, but allowing the interaction with pathogens; these microorganisms, when contacting the geopolymer, get stuck due to its high affinity to the microcrystals, so no contact transference occurs with other materials. The microorganisms are then removed by existing diffusion or any simple cleaner. In traditional polymers, "if someone sneezes on the table, the bacteria remain on the surface and can transfer to anything that touches it. In this sense, the surface is a vector for the pathogens," said Dr. Rubio. Moreover, the product is not harmful to the environment because during the manufacturing process, no volatile organic compounds are generated, only water vapor.